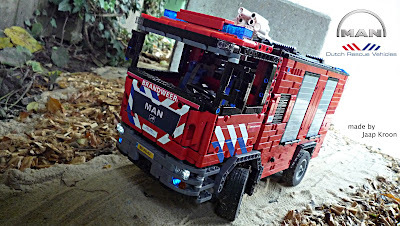 Dutch Rescue Vehicles. fire truck. real working water pump! incl tech info. how much pneumatic pump you use 1 or 2 and what pump? do you have a instruction for fire truck?